Michele Piergiovanni is the Head of the Unit of DG Competition of the European Commission dealing with mergers in the IT, telecom and media sectors. 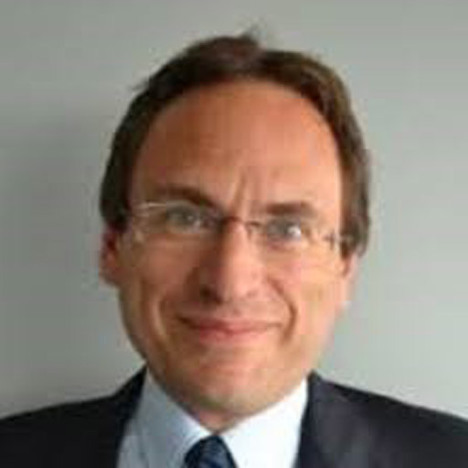 Since he joined the Commission in 2011, Michele has managed several mergers in the telecom (most recently Hutchison/O2 UK, Hutchison 3G/Wind/JV and Vivendi/Telecom Italia) the IT (most recently Microsoft/LinkedIn, Broadcom/Brocade, Qualcomm/NXP and the pending Apple/Shazam) and media (most recently Discovery/Scripps) sectors. He was also in charge of the recent procedural infringement case against Facebook and the case against Altice for alleged gun-jumping. Prior to joining the European Commission, Mr. Piergiovanni worked for several years in private practice. Mr. Piergiovanni holds a law degree from the University of Genoa, as well as LLM degrees from the College of Europe and Harvard Law School.